Get the most use out of your tent by protecting it with a matching footprint. Corresponding with the standard Hubba Hubba™, this footprint offers custom fit coverage. As you set up camp, lay it down to guard against roots, rocks, and damp earth. 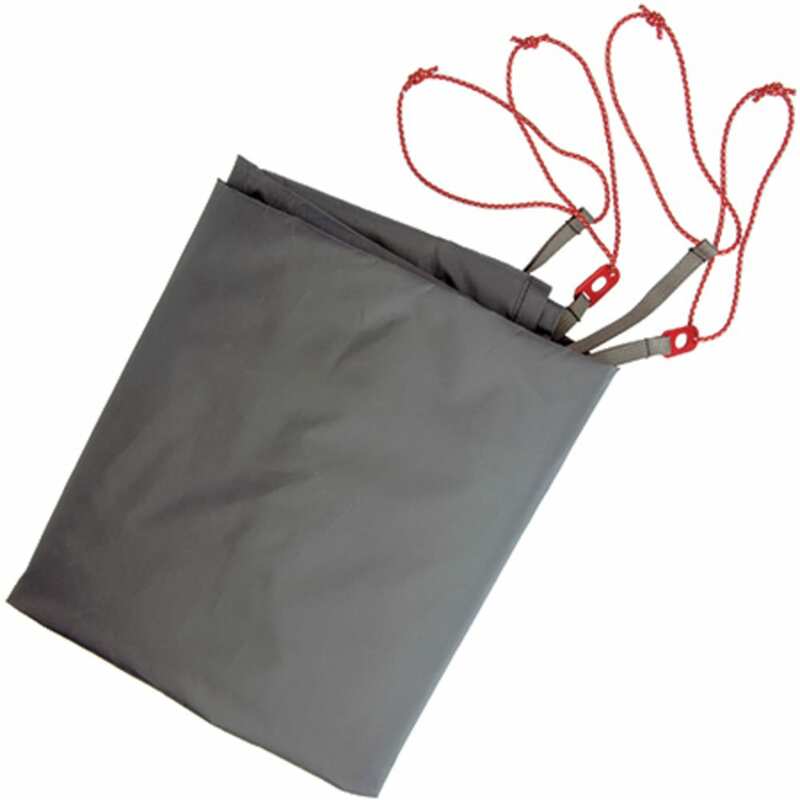 Or, if you’re planning a short trip, the cover functions alone as a small shelter when set up with a rainfly.